Everything at Noodles & Company is fab. Never had a child complain ;) Something for everyone! Pad Thai with Shrimp, Sauce on the Side. 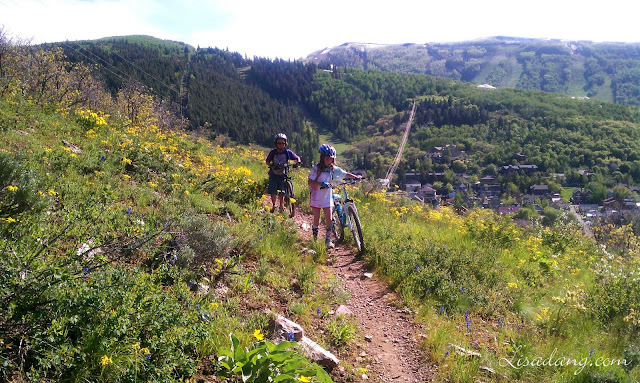 Glorious biking days in Park City!